We use quality prep and finish products by Nexa Autocolor to ensure that every repair matches the color of your vehicle exactly as it was. Our state of the art computer system and library of color chips have up-to-date colors for even the latest make and model vehicle. PPG’s long history of innovation in transportation coatings spans some eight decades, back to 1928 when it purchased Ditzler, Inc.—the leading OEM supplier of paints for automobiles at the time. Today, PPG’s leadership flows from an ongoing commitment to research and development and a global color-matching network, an effort that spans three continents. 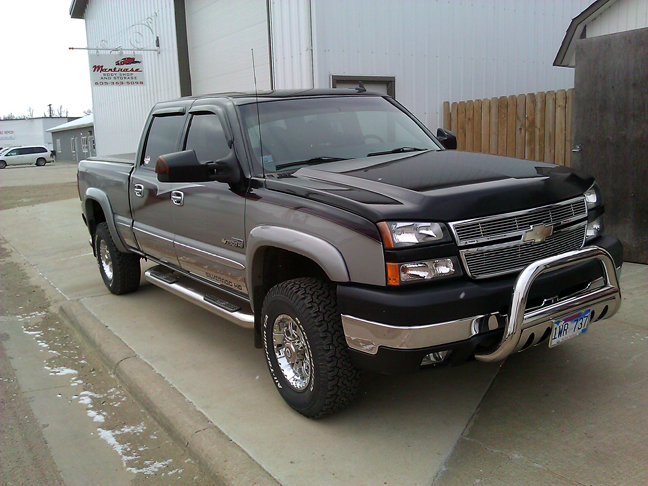 With quality Luverne Truck Equipment we can outfit your truck with the best custom gear around. Luverne Truck Equipment, Inc. has manufactured quality automobile and truck accessories since it began operations in 1963. The Company is located in Brandon, South Dakota, near Sioux Falls, where it occupies three buildings totaling 206,000 square feet of manufacturing and administrative space on its eight acre campus. 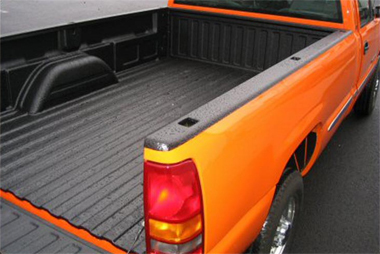 Coat it right the first time with Speed Liner and ensure that your truck bed is protected from the abuse you can dish out. The company is recognized as a research leader in the worldwide protective coatings industry, and holds numerous patents for polyurethane compound production processes. Since 1984, Industrial Polymers' laboratories have created numerous breakthroughs in polymer technology which have lead to the production of extreme performance coatings for a wide range of automotive, industrial, marine and military equipment applications. Throttle Down Kustoms is not an assembly line company. All products are hand built and welded to ensure the highest quality and fit. This allows you, the customer, to “Kustomize” products to fit your needs while still offering assembly line prices.